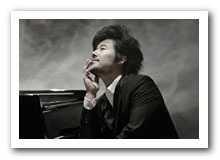 Jong Hwa Park is a concert pianist and a professor. Born in Korea, Park showed talent in both the piano and in academics at an early age. 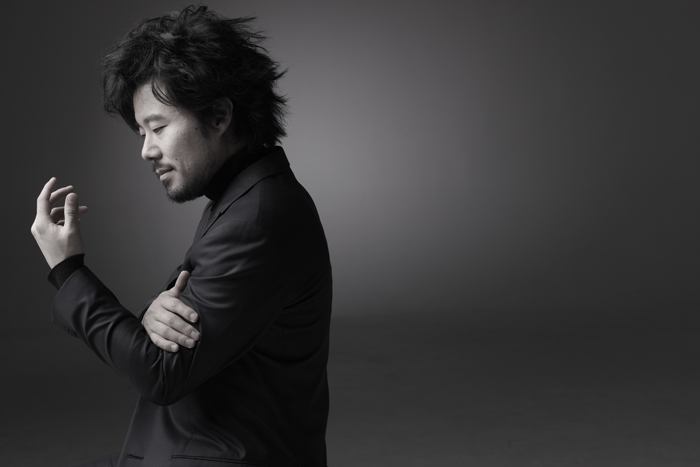 Park began playing the piano at age four and quickly established his international credentials, making his professional debut when he was nine years old at the Yamaha Hall in Tokyo. Academically, Park was recognized as a gifted student when he was in primary school. Uncertain about which course of study to pursue, Park’s parents enrolled him to the Preparatory School of Tokyo Music College, a pre-college division of Tokyo Music College dedicated to training the most talented young students at the highest musical standards. 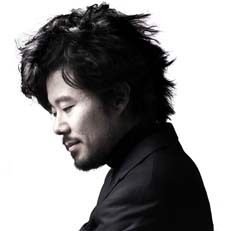 Soon after, Park was recognized as a musical child prodigy and there followed a string of engagements across Asia, Europe and the United States where he performed with many of the world’s leading orchestras. 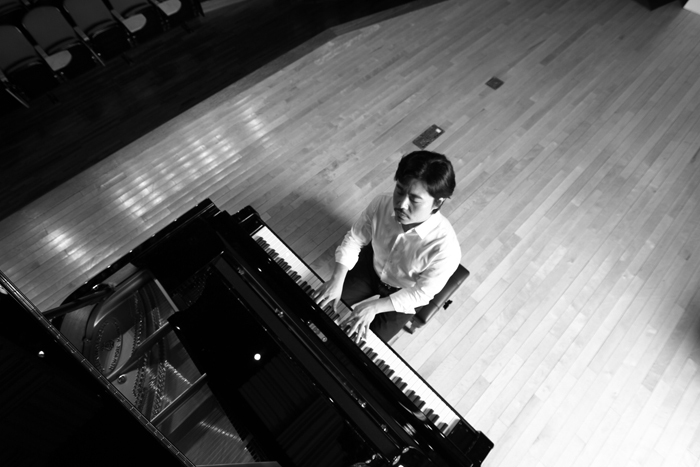 Park’s outstanding musical and academic achievements earned him a full scholarship at the Preparatory School of New England Conservatory in the United States. 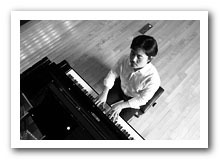 In 1992, Park was offered a four-year scholarship at the New England Conservatory in Boston, where he followed the great artistry of legendary pianist Russell Sherman. 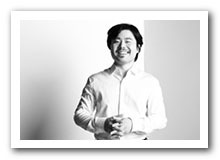 Park completed his Bachelor and Master degrees with Honors. Upon completing his Master’s program, Park moved to Europe where he was invited to study at a number of prestigious institutions. In 1998, he was invited to the Il Fondazione per Il Pianoforte in Como, Italy where he studied with iconic figures such as Karl Ulrich Schnabel, Leon Fleisher, and Martha Argerich. Concurrently, Park received musical guidance from Dmitri Bashikrov, Joaquin Soriano, and Elisso Wirssaladze. 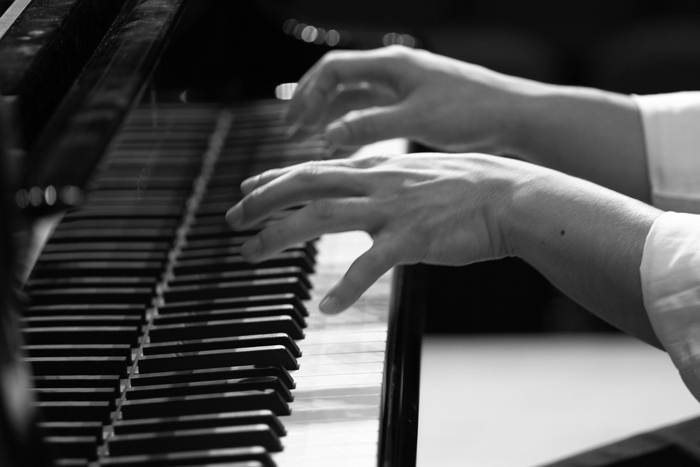 a highly selective degree reserved only to a handful of candidates each year, from Escuela de Musica Reina Sofia in Madrid. 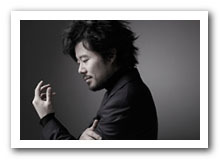 In 2003, Park moved to Germany, where he enrolled in the distinguished Meister Podium program at the Hochschule fur Musik und Theater in Munich. 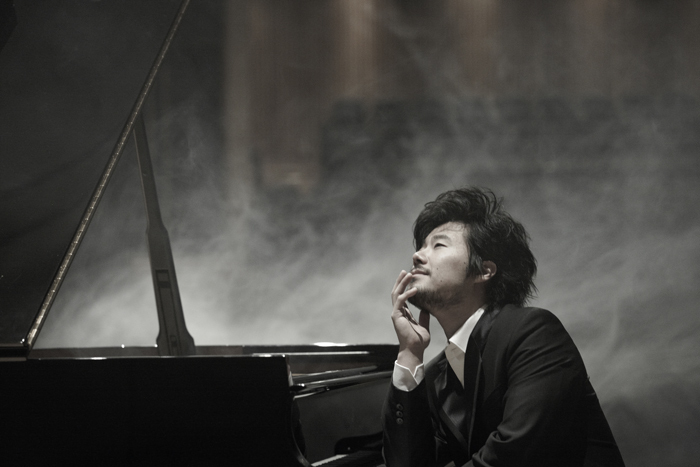 During his studies in Europe, Park appeared in renowned concert halls including the Koncertgebouw in Amsterdam, the Herculas saal in Munich, and the Palais de Beaux in Belgium. 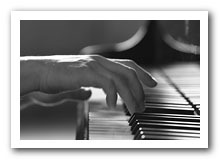 His prolific international career as a pianist allowed him to debut with the some of the world’s highly acclaimed orchestras including the Dresden Symphony Orchestra, the St. Petersburg Symphony and the Boston Symphony Orchestra. 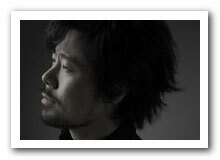 Park is a passionate advocate of modern music and is a frequent guest at major festivals worldwide. 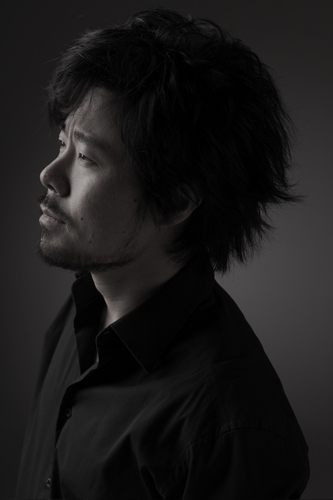 In 2007, he was offered a professorship at Seoul National University, the most prestigious university in South Korea. 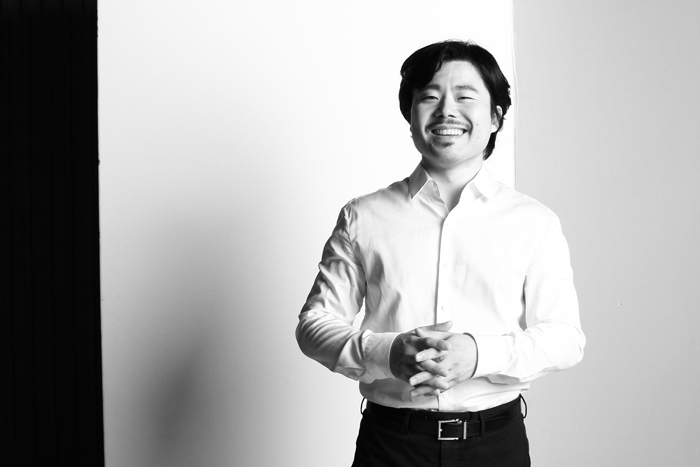 Park’s diverse interest in music and international affairs is reflected in both his performance and teaching. Since becoming a faculty member at Seoul National University, he has spearheaded innovative lectures and international festivals. 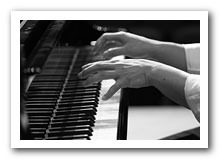 Most recently, Park spearheaded “Chopin- Cometh” international festival, in which he was responsible for organizing a series of festivals, lectures, workshops and performances to celebrate the composer’s bicentennial in 2010. 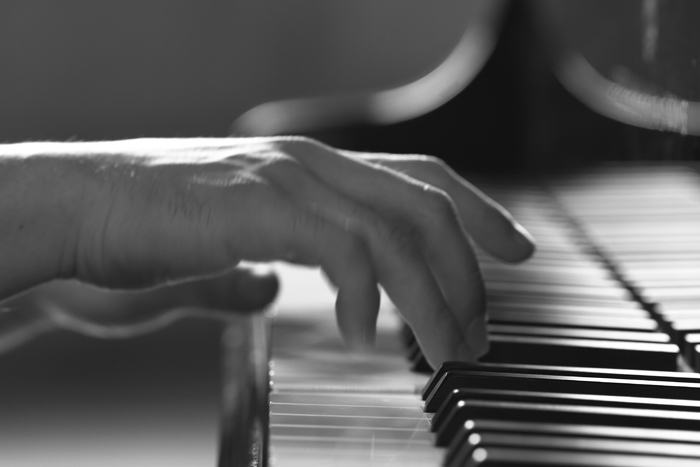 The two-week long festival was joined by a dozen of distinguished guests including Chopin specialist John Rink from Cambridge University in London; Piotr Paleczny from Poland; and acclaimed pianist, Sa Chen from Germany. Park achieved many accolades throughout his career. Park received first prizes at national competitions in Japan, Korea and the US. 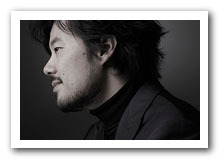 Internationally, Park is a recipient of a number of awards including the Queen Elizabeth International Piano Competition in 1995, where he received a Critic’s Prize; the Santander International Piano Competition in 1998, where he was awarded Second Prize and the Public Prize; and the Rubinstein International Competition in Tel Aviv, where he was awarded a special prize. 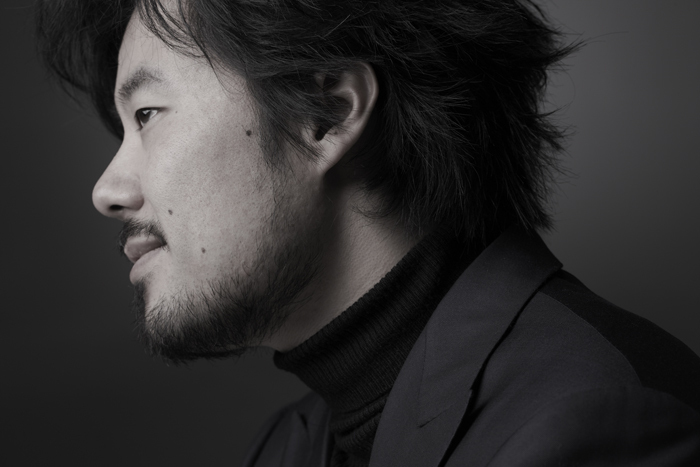 Park is also a laureate of the Ferrucio Busoni International Piano Competition. A language enthusiast, Park is a polyglot who is fluent in English, Korean, Japanese and French. He is conversant in German and Italian. He is also an avid scuba diver and enjoys adventures in the sea including sailing and underwater photography. 박종화와 피아노의 첫 만남은 네 살 때 이루어졌다. 아마추어 피아니스트였던 어머니 덕분에 자연스럽게 피아노를 접할 수 있었던 그는 건반을 두드린지 일주일만에 주변에서 들려오는 소리들을 피아노로 흉내내는 경지에 이르렀다고 한다. 취미로 시작된 레슨은 여섯 살 때 부모님을 따라 일본으로 건너가서도 계속되었다. 당시 대학생이던 레슨 선생은 바로 어린 박종화의 재능을 알아보고 그를 자신의 스승인 피아니스트 미유라 카츠코(Miura Katsuko)에게 소개했으며, 미유라 카츠코는 다시 당시 일본 피아노 음악계의 최고 거목인 이구치 아이코(Iguchi Aiko)에게 박종화를 데려갔다. 당시 환갑을 바라보던 이구치 아이코는 모든 활동을 접고 암투병중이었으나 박종화의 연주를 듣고는 그를 인생의 마지막 제자로 받아들였다. 도쿄 음악원 예비학교를 다니며 계속된 이 거장과의 관계는 박종화가 초등학교 6학년이 되던 해 스승이 결국 암으로 사망할 때까지 계속되었다. 이 기간 동안 박종화는 어린 시절 이미 최고 수준의 음악교육을 받으며 성장할 수 있었다. 1988년, 가족과 함께 귀국한 박종화는 본격적인 음악활동을 위해 미국 유학길에 올랐다. 교회에 찾아갔다가 매우 우연한 계기로 미국 피아노계의 최고 스승 중 한 명이라 할 수 있는 러셀 셔먼(Russell Sherman)과의 만남이 이루어졌다. 10대 시절 운명처럼 다가온 러셀 셔먼을 따라 박종화는 보스턴 뉴잉글랜드 음악원 예비학교에 입학했으며, 이어 1992년 뉴잉글랜드 음악원에서 4년 전액 장학생으로 공부했다. 경력보다 음악가의 영혼을 완성하는데 더 깊은 관심을 가지고 있던 셔먼은 제자의 콩쿠르 출전을 금지했고, 제자는 화려한 명성보다 음악자체를 즐기는 자유로운 영혼으로 성장했다. 스무 살이 되던 해인 1995년, 스승이 처음이자 마지막으로 허락한 퀸엘리자베스 콩쿠르에서 그는 최연소 입상이라는 자신의 유일무이한 콩쿠르 경력을 장식했다. 미국에서 학부와 석사 과정을 성공리에 마친 박종화는 이번에는 유럽으로 발길을 옮겼다. 음악가의 영혼은 더욱 다양하고 색다른 경험에 목말라했다. 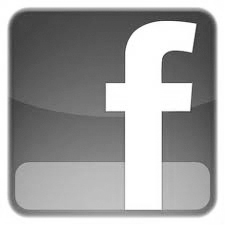 1998년 이탈리아 코모에서 개최되는 저명한 피아노 마스터클래스 (Il Fondazione per Il Pianoforte)에 초청되어 카를 울리히 슈나벨(Karl Ulrich Schnabel), 레온 플라이셔(Leon Fleisher), 마르타 아르헤리치(Martha Argerich)와 같은 시대적 명장들을 사사했다. 무엇보다 이곳에서 피아니스트 드미트리 바쉬키로프와(Dmitri Bashikrov)의 만남은 그에게 매우 각별한 인연이었다. 1999년 박종화는 바쉬키로프를 따라 스페인으로 떠났으며 마드리드 소피아 왕립에서 소수 정예의 예술가에게만 수여하는 디플롬을 획득했다. 2003년에는 독일 뮌헨으로 옮겨가 최고 연주가 과정을 마쳤다. 유럽의 마지막 안착지는 보헤미안의 도시, 파리였다. 그러나 보헤미안 음악가인 박종화가 파리를 찾아간 것은 나름 목적이 있었으니, 바로 현대음악에 대한 탐구였다. 현대음악의 메카라 할 수 있는 IRCAM 스튜디오를 드나들고, 불레즈가 진두지휘하는 앵테르콩탕포랭의 연주를 통해 박종화는 새로운 동시대 음악에 대한 호기심을 충족했다. 이즈음 박종화의 연주경력 또한 화려하게 꽃피기 시작했다. 네덜란드 암스테르담의 콘서트헤보우 홀, 뮌헨의 헤르쿨레스 홀, 그리고 벨기에의 ‘팔레 드 보’과 같은 저명한 공연장에서 공연을 하였으며. 드레스덴 심포니 오케스트라, 상트 페테르부르크 심포니 오케스트라, 보스턴 심포니 오케스트라 등 세계 일류 오케스트라와 협연했다. 남들보다 콩쿠르 경력은 적었지만 그로 인해 유럽 청중과 평단은 그의 음악을 선입견없이 있는 그대로 받아들였다. “번개처럼 나타난 한국의 젊은 천재”라는 찬사가 저명한 언론에 실렸고, 때로는 “리히터의 연주를 능가한다”는 극찬이 이어졌다. 2007년 서른세 살의 나이에 서울대 음대 교수로 임용 후, 자유로운 인생을 청산하고 고국에 정착하여 음악이란 뿌리를 내리는 새로운 삶이 시작되었다. 오랜 시간 누적된 자신의 다양한 문화와 음악 경험을 자양분삼아 그는 현재 연주와 교육이란 두 가지 줄기를 알차게 키우고 있다. 특히 연주자로서 그는 자신의 연주력을 과시하는데 목적을 두지 않는다. 그보다는 서로 다른 문화를 이어주는 중재자로서, 그리고 다양한 아이디어를 동원해 더 많은 청중들로 하여금 음악에 귀 기울이게 하는 데 더 큰 사명감을 가지고 있다. 적어도, 그가 등장하는 무대만큼은 결코 지루할 틈이 없는 열정으로 가득 할 것이다.